Fast becoming Australia’s No. 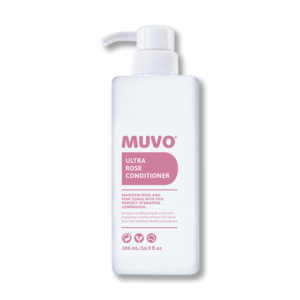 1 most powerful Blonde Toning Shampoo that doesn’t strip your hair of moisture and leaves your hair feeling smooth and conditioned. 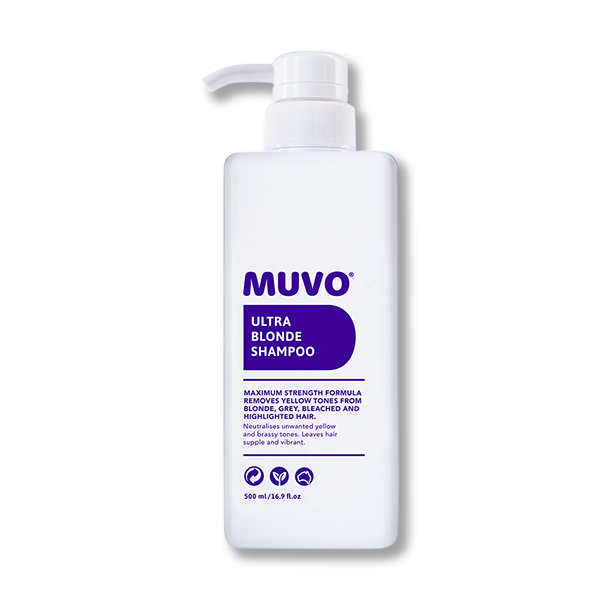 Muvo Ultra Blonde shampoo is ideal for grey, super-lightened or de-coloured hair. 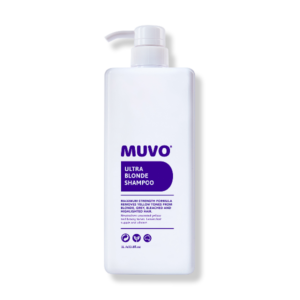 Its violet pigment tones unwanted yellow, brass, and orange on Brunette, blonde and light blonde or streaked hair.